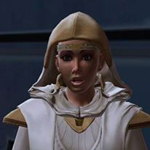 Rebel Legion :: View topic - Rebel Captain - First Troop! Rebel Captain - First Troop! 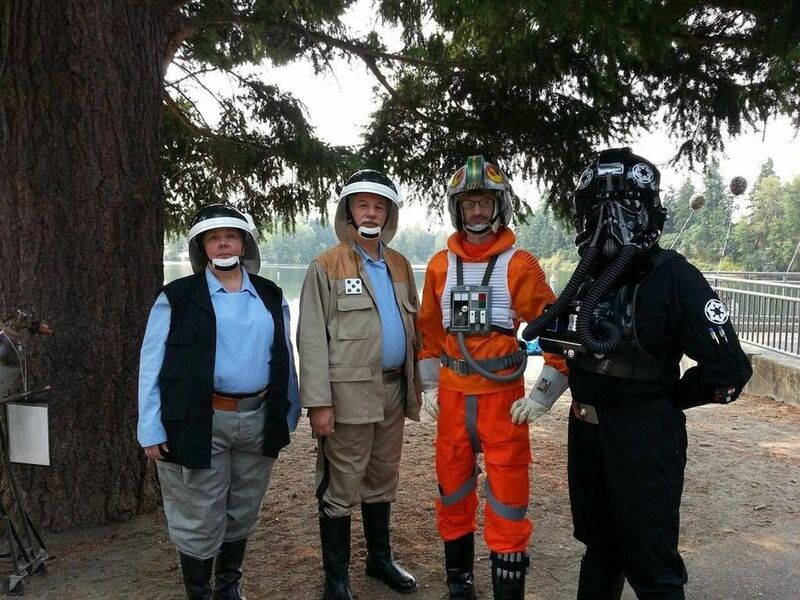 Posted: Tue Sep 01, 2015 12:24 am Post subject: Rebel Captain - First Troop! 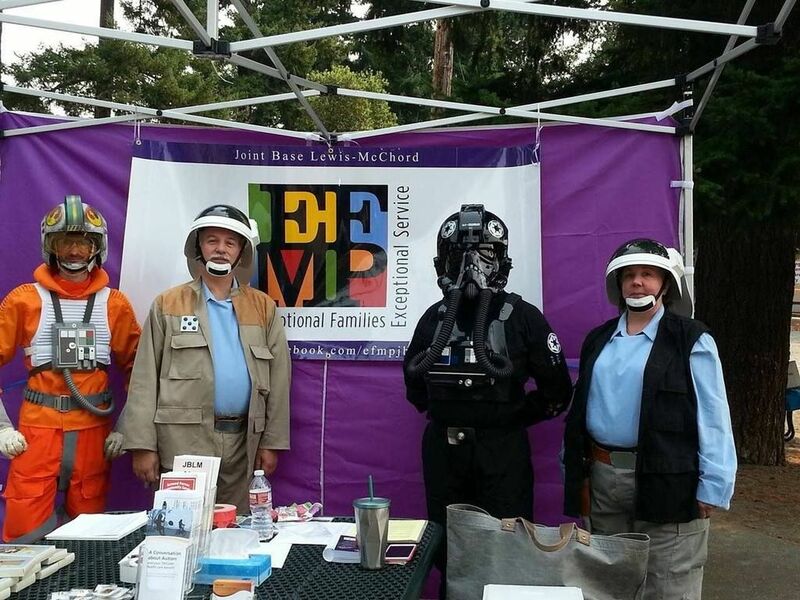 Supporting the EFMP (Exceptional Family Member Program) Camp at Joint base Lewis McChord, a joint troop of Alpha Base and Garrison Titan. THe EFMP Camp was created to support families who have family members with special needs. The camp provides a safe, friendly, welcoming and ADA accessible environment that allows the entire family to experience summer camp activities, to support and strengthen the family unit of our military soldiers.